The WOW! Fiesta is a celebration of women in conjuction with International Women's Day. 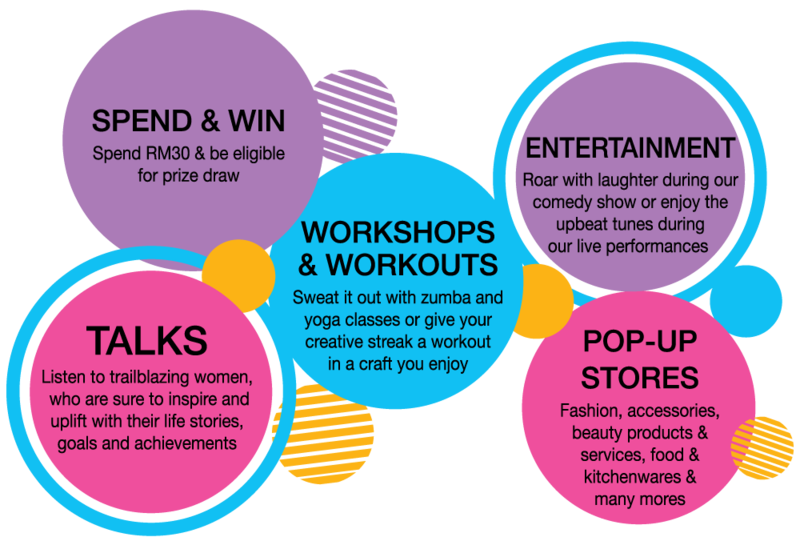 Over RM80,000 worth of goodies & prizes up for grabs.